Hey friends. 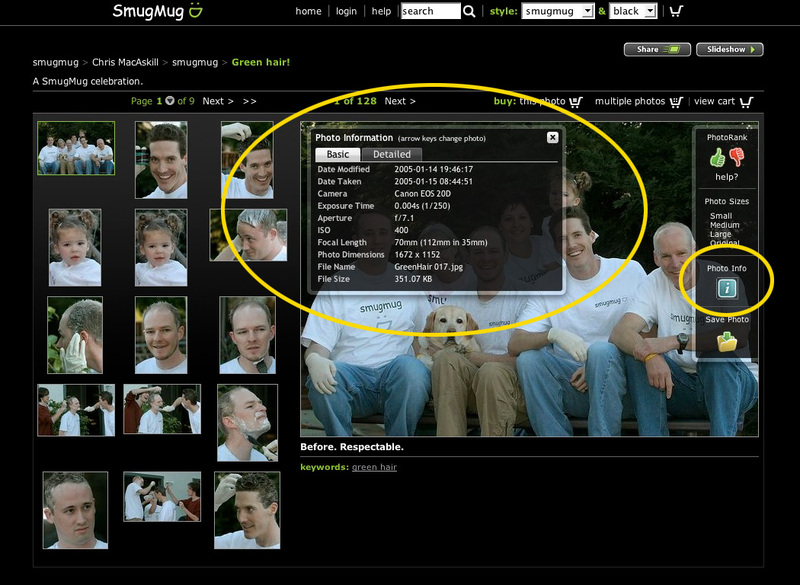 Have you heard of the company SmugMug? 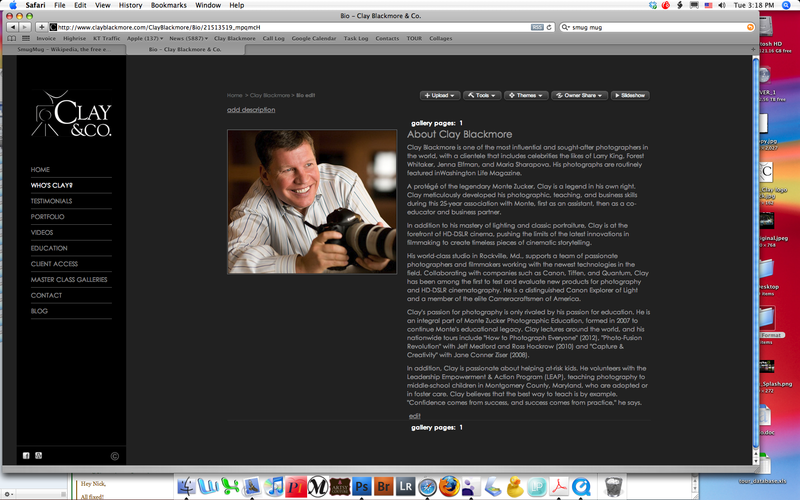 They host my webpage and I couldn’t be happier with the ease of usage and navigation. You can easily customize your site or contact a representative and have them customize for you. They have numerous options for webhosting and the price per month is super affordable. 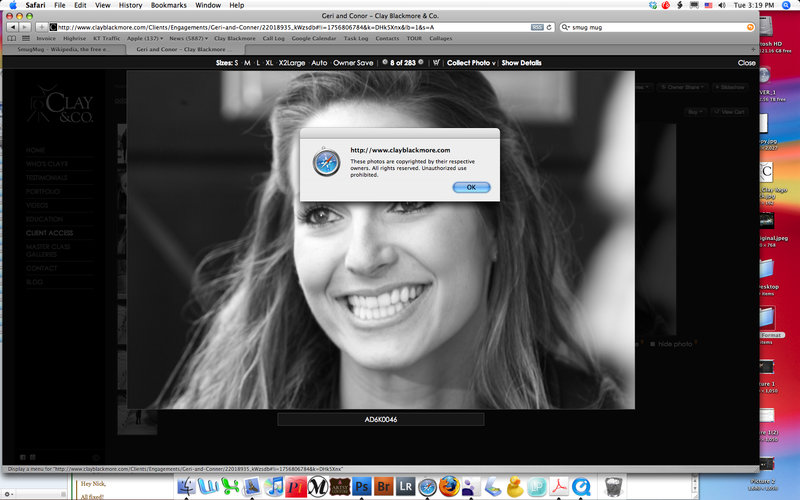 With my Pro Member account I have full control over every detail I want for my site. Image privacy, sharing tools, backup storage, and selling online. Orders go straight to the print lab then off to your client. No headache! And get this, they have a new phone app (Free!! ): “Camera Awesome”. You can upload pictures straight to your site from your phone. Shoot, upload, sell! With all the craze of iphonography apps, why not show off what you can do with that pocket full of pixels. 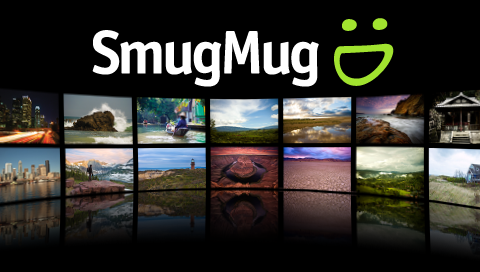 If you already have a site with SmugMug, I’d love to see it – post the link! 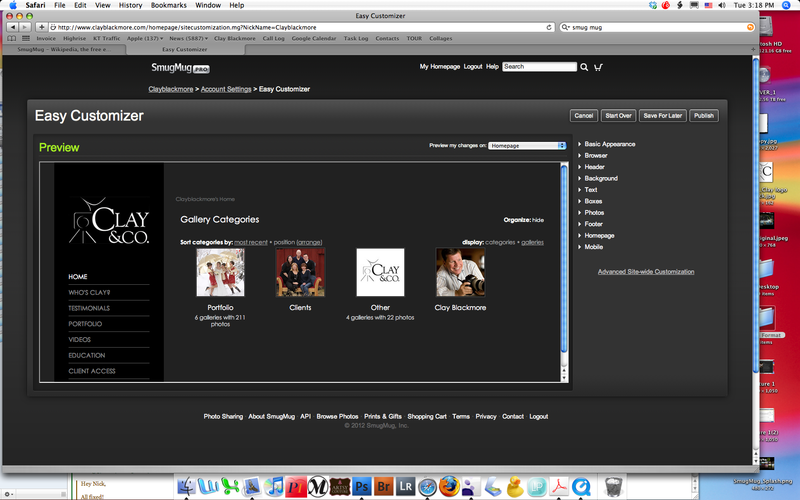 My Site And hey…click the SmugMug link above, sign up and receive 20% on your first year. oooh yeah!